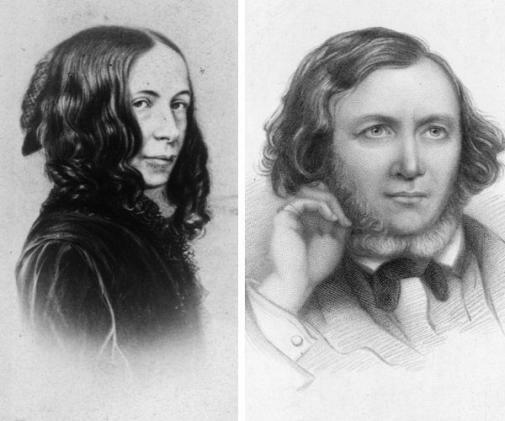 Poet Robert Browning, like his wife, Elizabeth Barrett Browning, achieved fame close to notoriety in the Victorian era, due in part to his accomplished poetry, and in some measure to the romantic tale of his and Elizabeth Barrett Browning’s marriage and life. 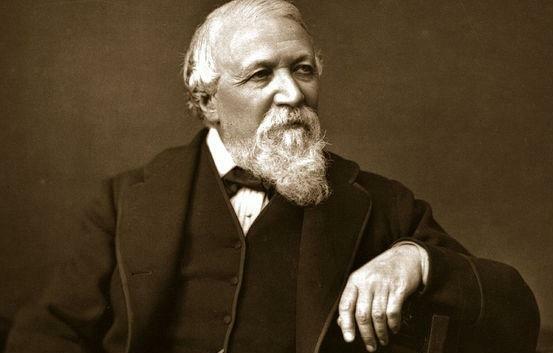 Robert Browning was born near London, England, in 1812 to Robert and Sarah Anna Browning. 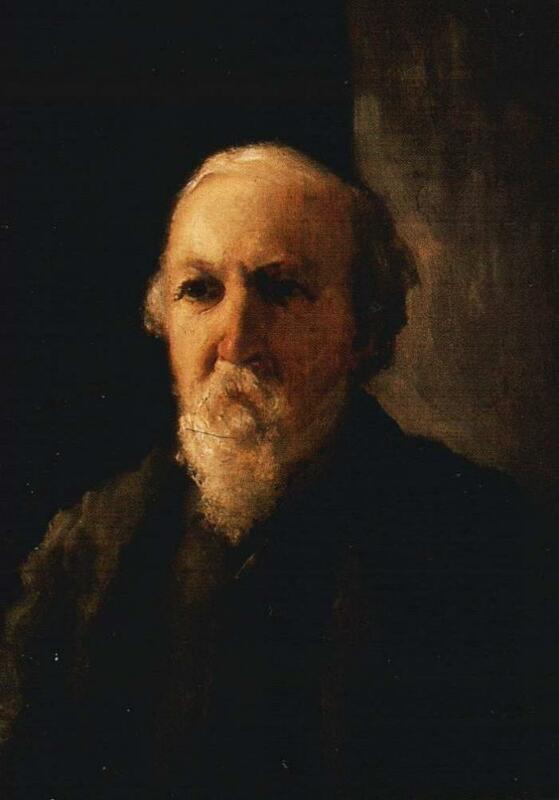 Browning’s unusual family no doubt contributed to his art. His father, an intellectual whose library contained around 6000 volumes, was a banker who’d shunned his father’s slave-run plantations in the West Indies for life as an abolitionist in London. It was rumored that Browning’s Jamaican grandmother was a mulatto. 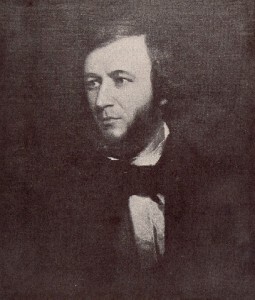 Browning’s mother was a musician. 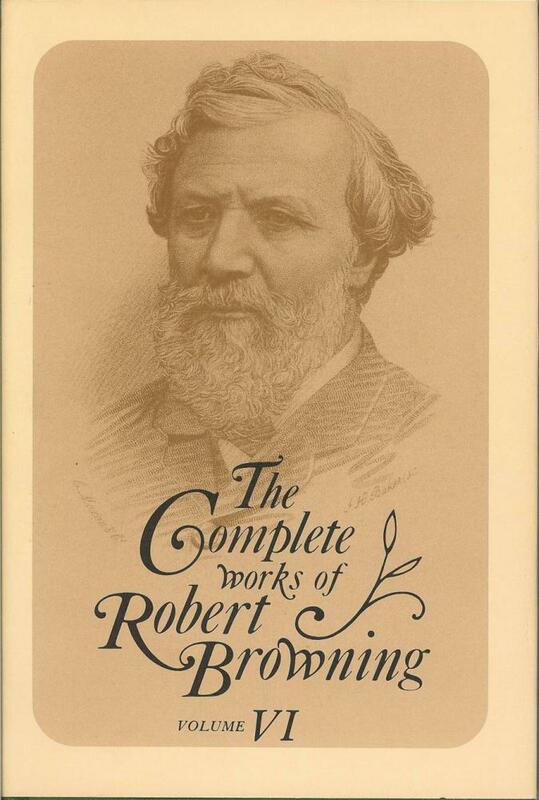 Browning was a precociously intelligent child who’d written his first book of poetry by the age of 12 was fluent in several languages by the age of 14. 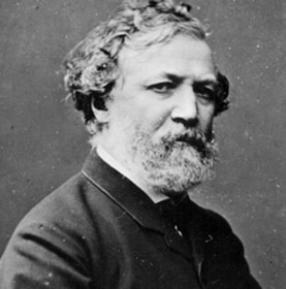 In addition to his language and literary abilities, he also composed music. 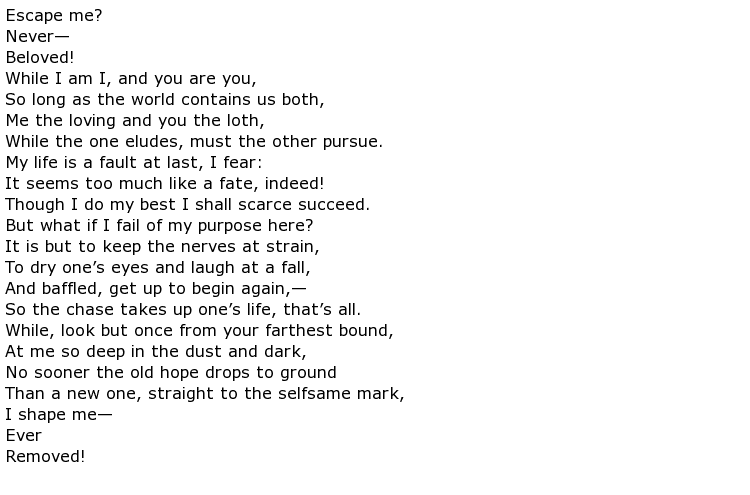 Browning dedicated himself to writing poetry as a young man, but his work was not well known when, in 1845, he sent a seminal letter to the poet Elizabeth Barrett, praising her poetry. He began a secret courtship with Barrett, who was an invalid and confined to her home, both by her illness and her strict father. In 1846 the two eloped and left for Italy. 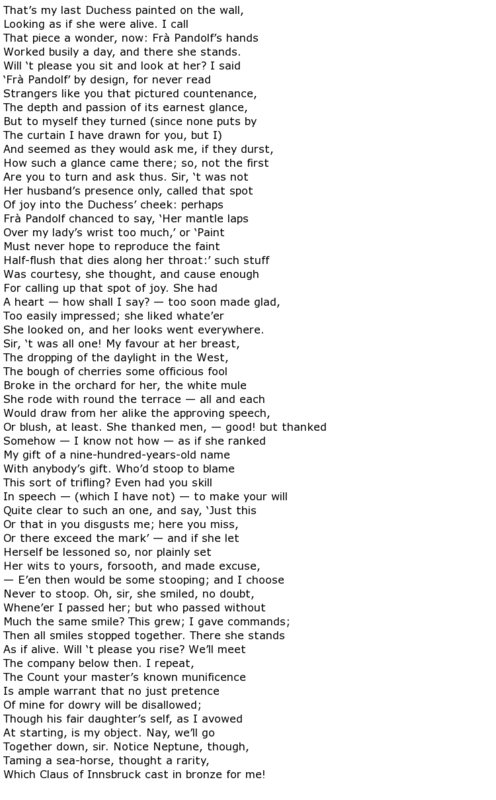 In Italy Browning began to work on the poetry that would gain him renown to match that of his much more famous wife. 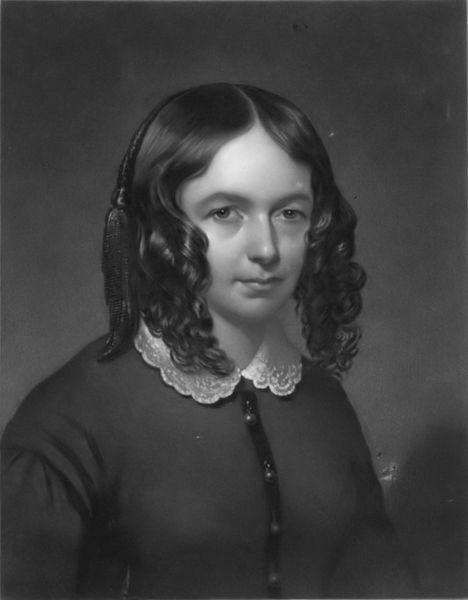 However, it was only after Elizabeth Barrett Browning’s death in 1861 and Browning’s subsequent return to England that his poetry truly began to gain a reputation. 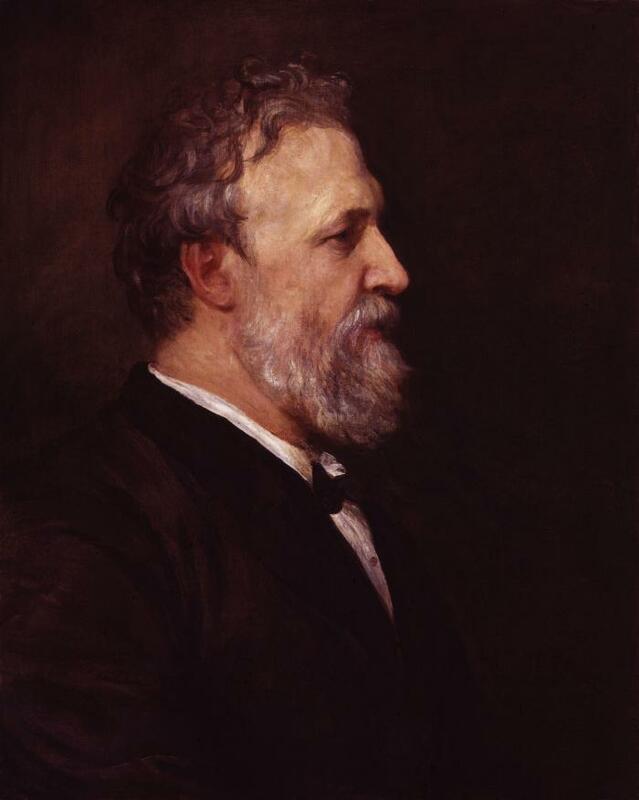 His reputation would be sealed by the 1868 publication of his book-length epic poem The Ring and the Book. Based on a Roman murder case dating to the 1690s, the book is composed of lengthy poems by different characters in the story. The unwieldy length of the work meant that it was published in four separate volumes. This unconventional structure only heightened the book’s success. 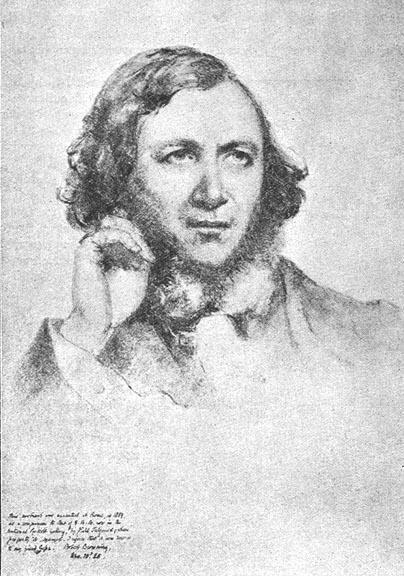 Browning spent the remaining years of his life traveling and writing. 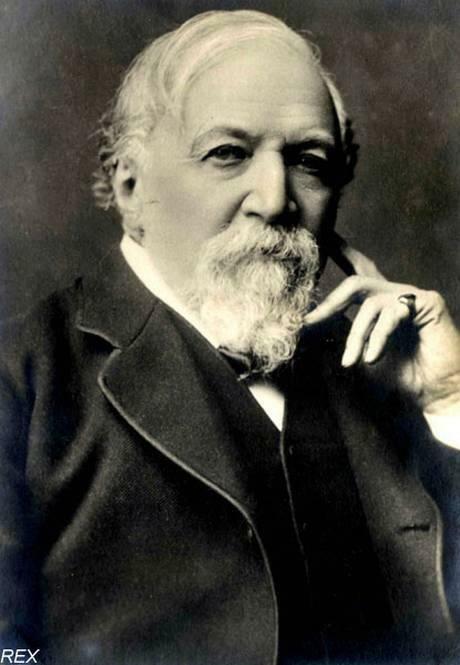 He died at his son’s home in Venice in 1889, the same day his final poetic work, Asolando was published. 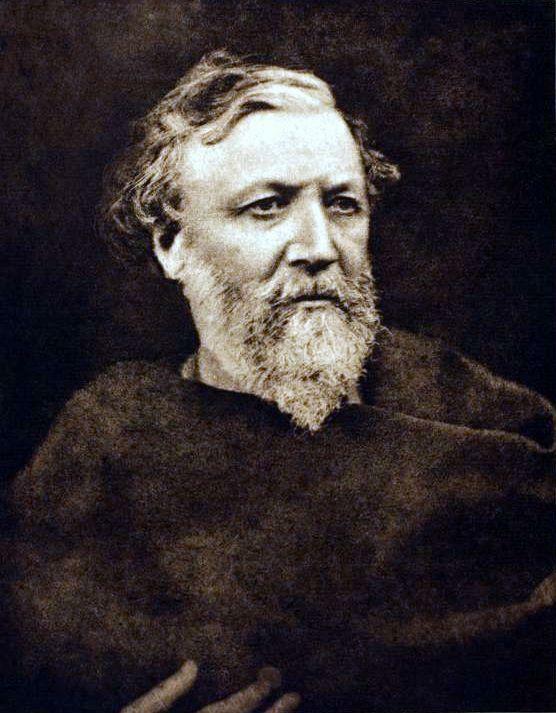 Robert Browning’s final resting place also was symbolic of his place in literary history; he is buried in Poets’ Corner in Westminster Abbey, next to the grave of Alfred Tennyson.